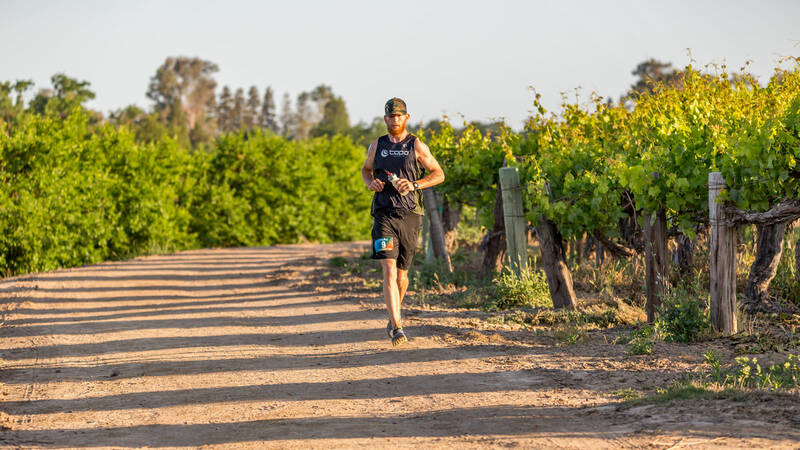 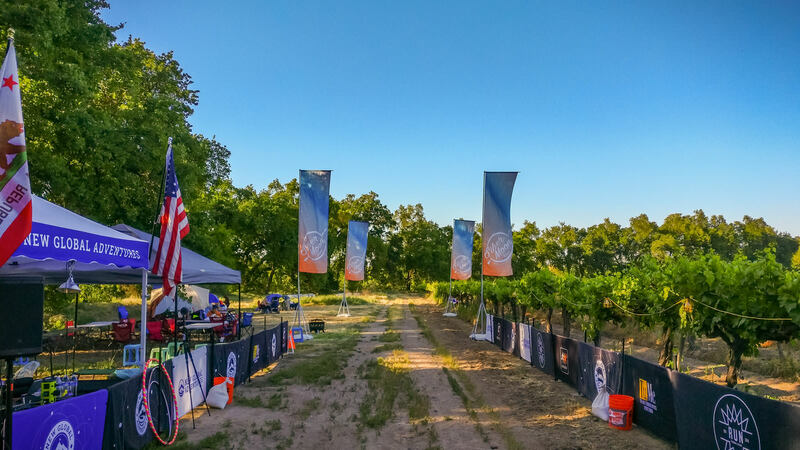 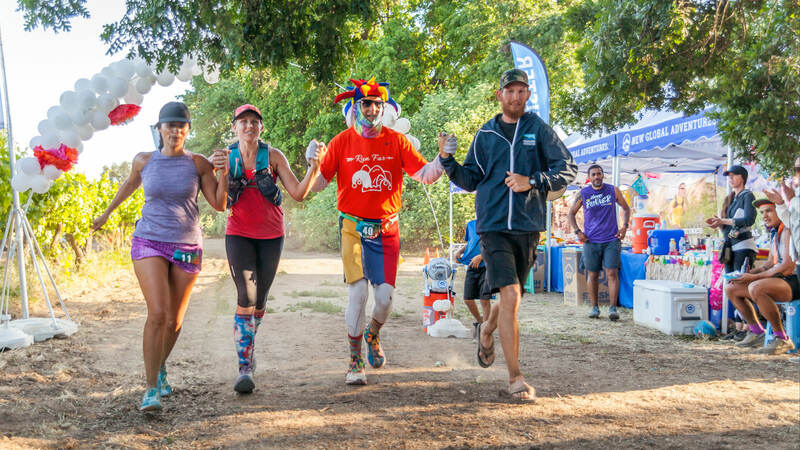 Discover the beauty of central California while running a 6, 12, 24-hour or 100-mile race going solo or in a 4-person team relay. 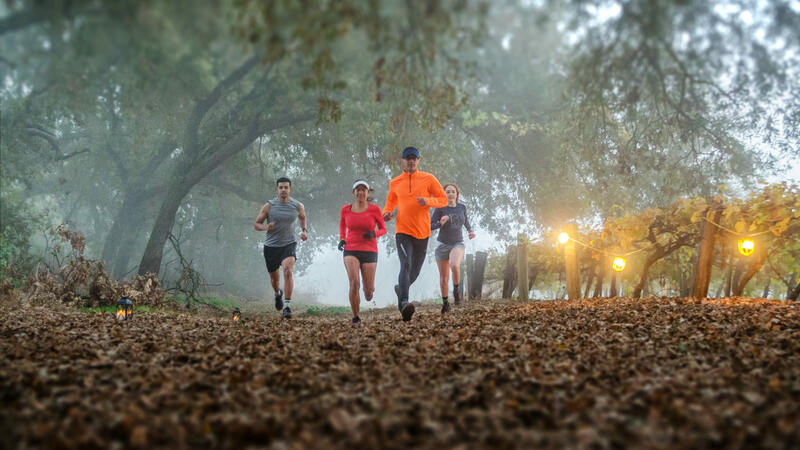 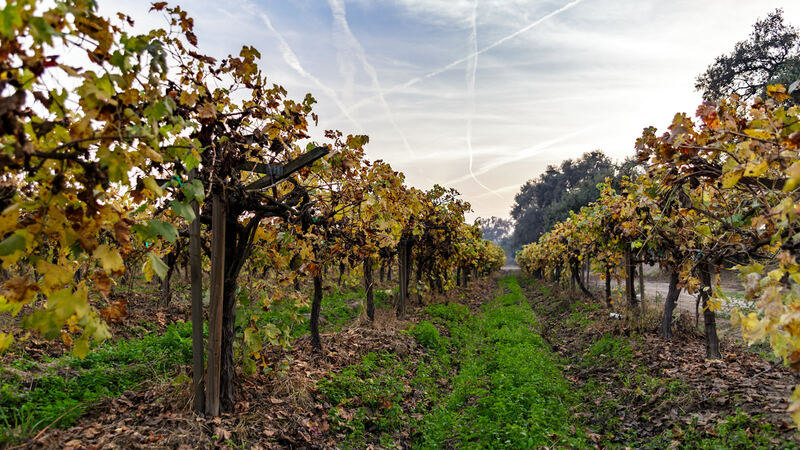 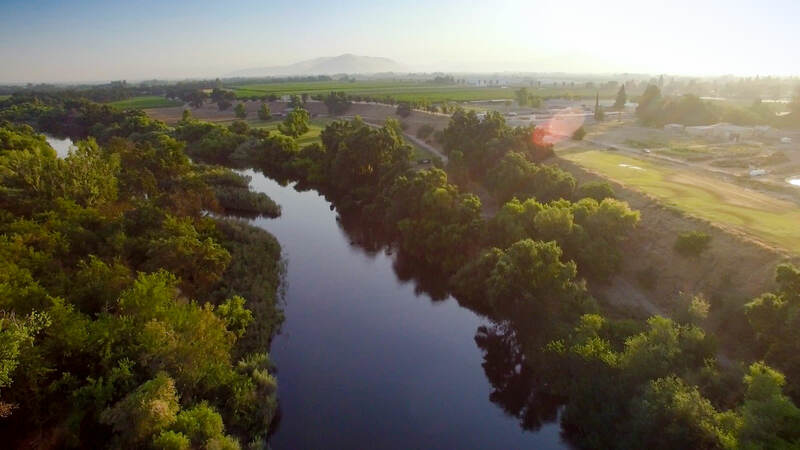 Run through scenic farm orchards, under the canopy of oak trees, and along the majestic Kings River in California. 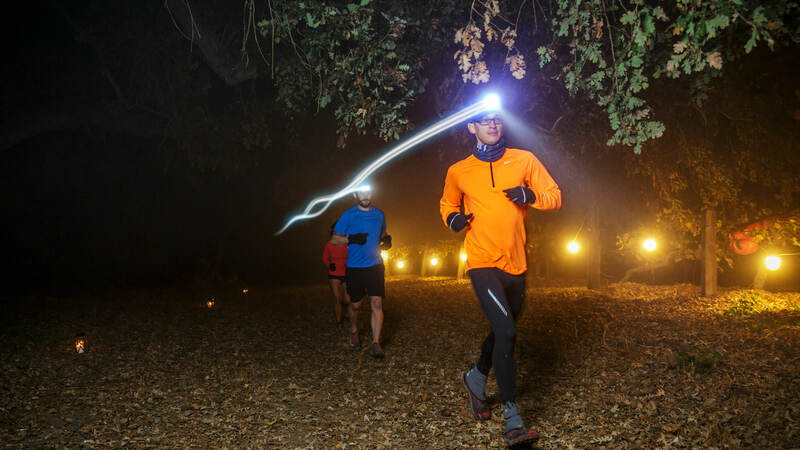 Starting at sunset and running through the night under the vibrant glow of the full moon and stars to sunrise into the next day. 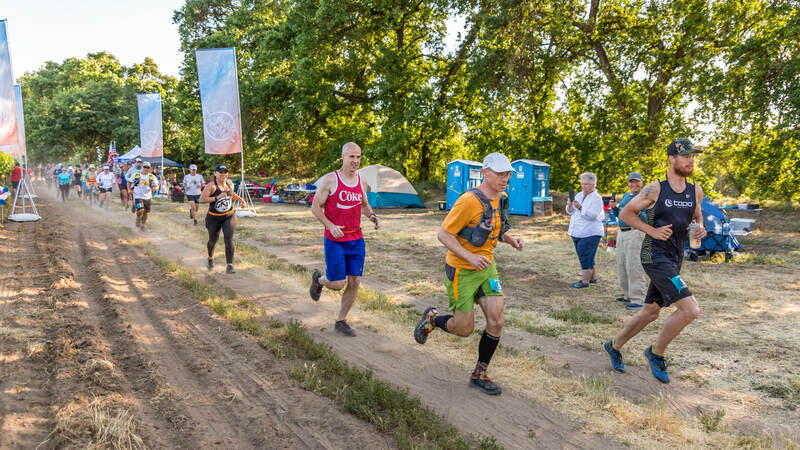 How many laps can you run in 6, 12, or 24-hours? 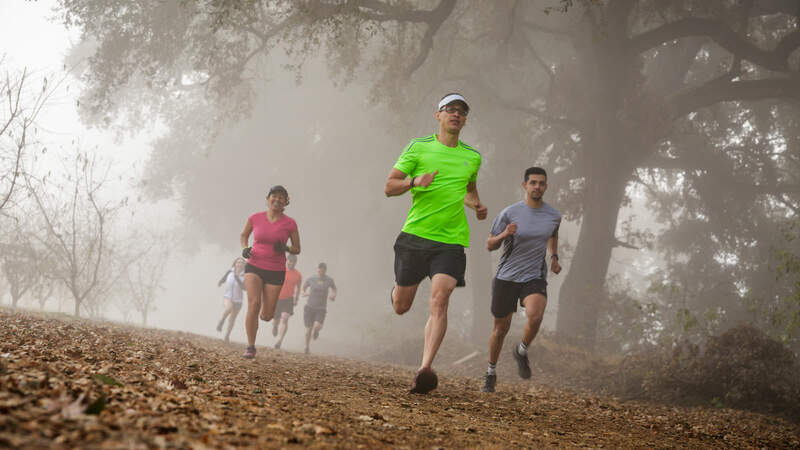 Test your endurance and build up your distance in a 2-mile lap race, or go for the 100-mile distance. 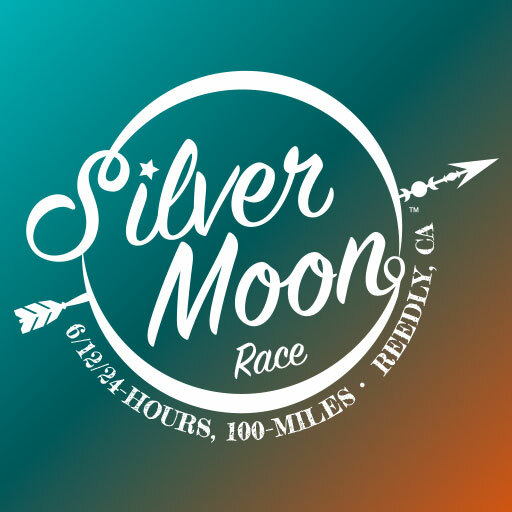 The race will start at sunset and run into the night under the vibrant glow of the full moon and stars plus sections of the course will be illuminated.